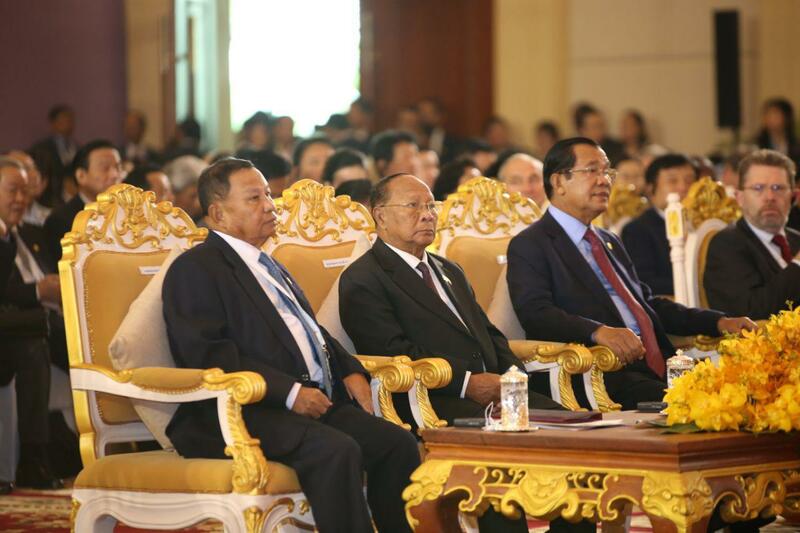 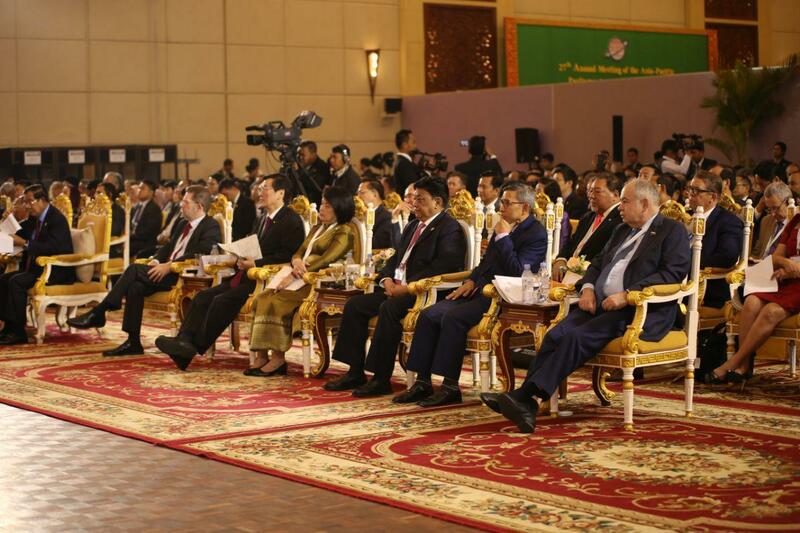 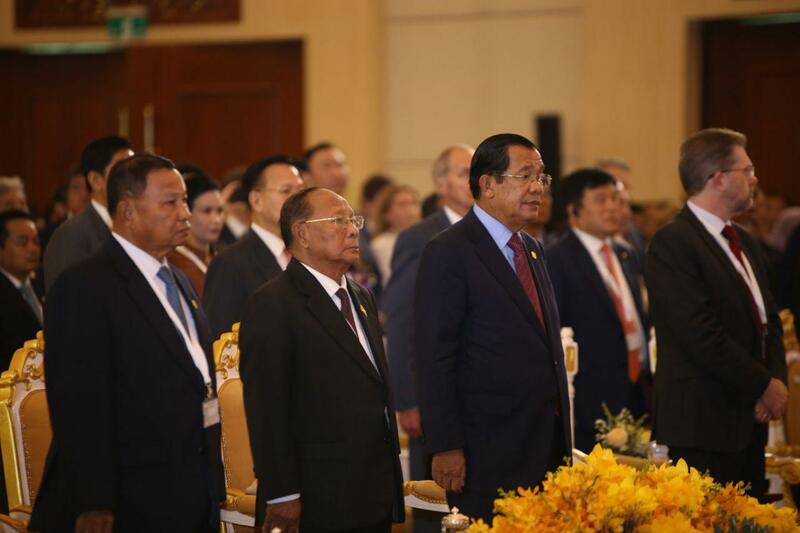 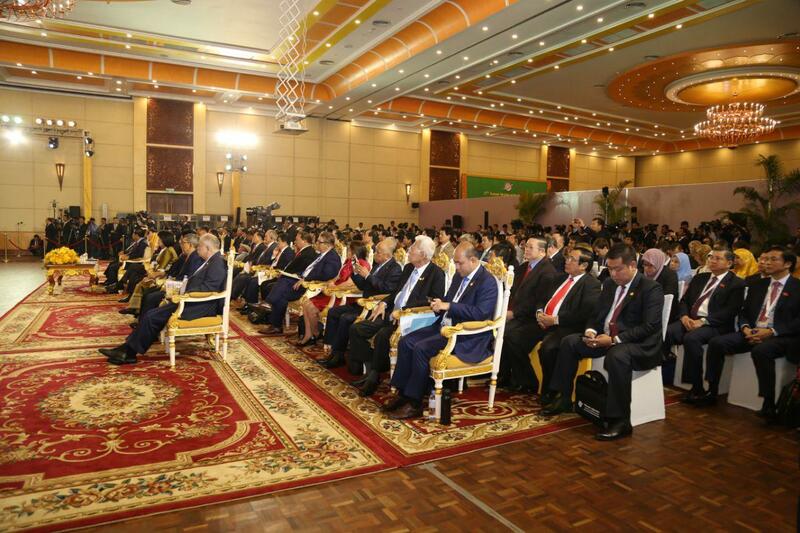 Siem Reap (FN), Jan. 15 - Cambodian Prime Minister Hun Sen said on Tuesday that the Royal Government and the people of Cambodia had the great honor of hosting the 27th Annual General Meeting of Asian-Pacific Parliamentary Forum (APPF). 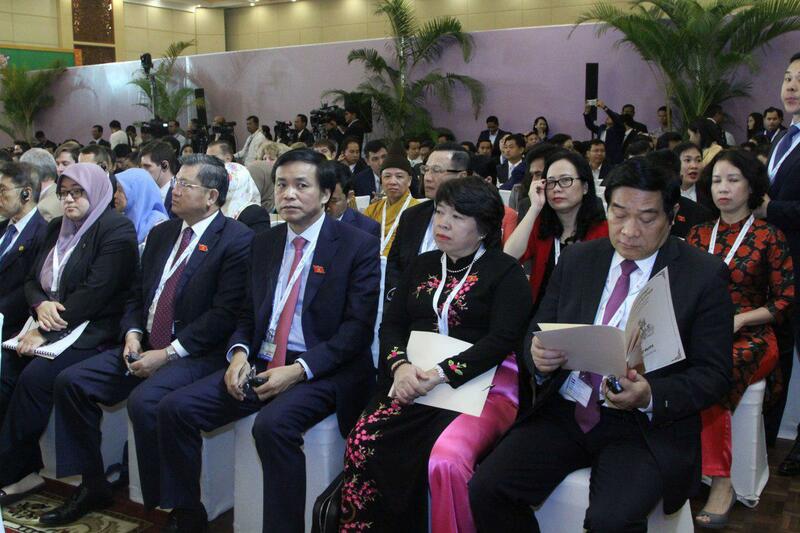 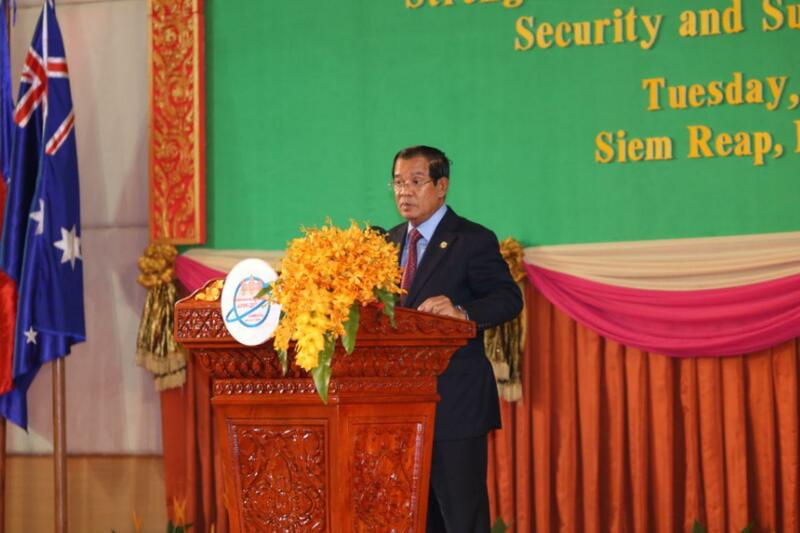 Cambodian Strongman stressed that Cambodia hosted APPF in order to jointly discuss about political situation, socio-economy, and global challenges to enhance international relations and congress diplomacy, particularly the regional economic and cultural cooperation in order to achieve ​peace and sustainable development. 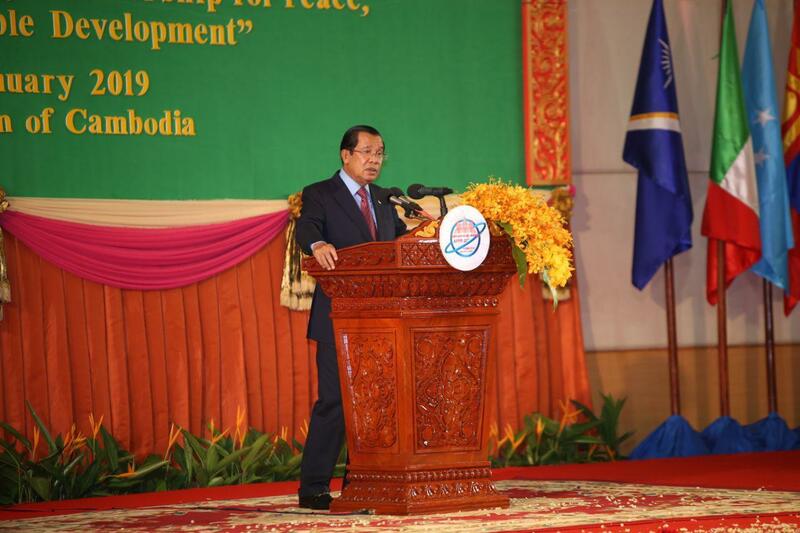 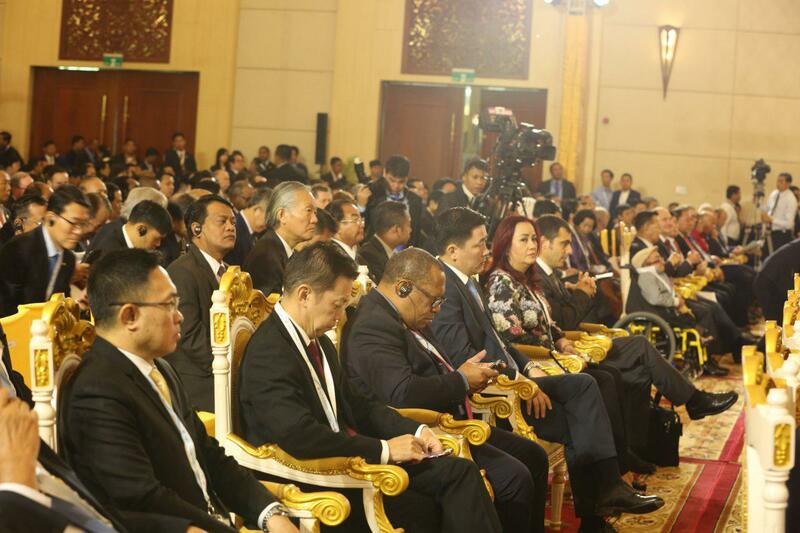 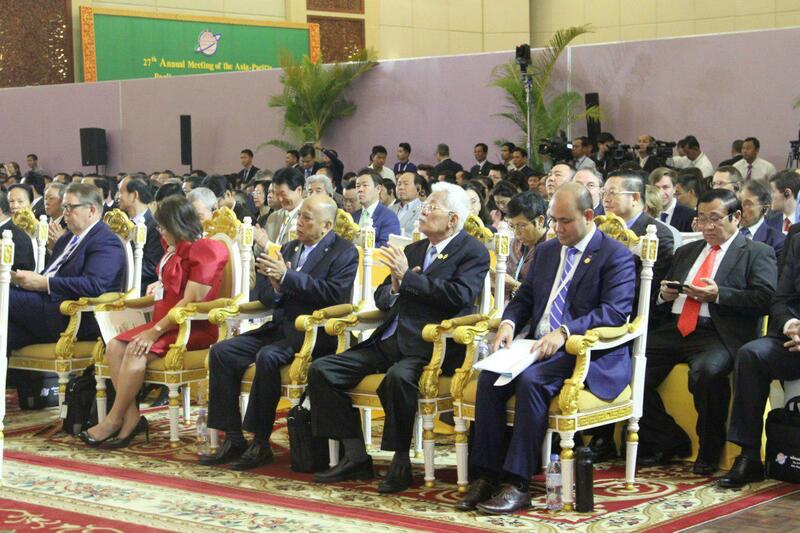 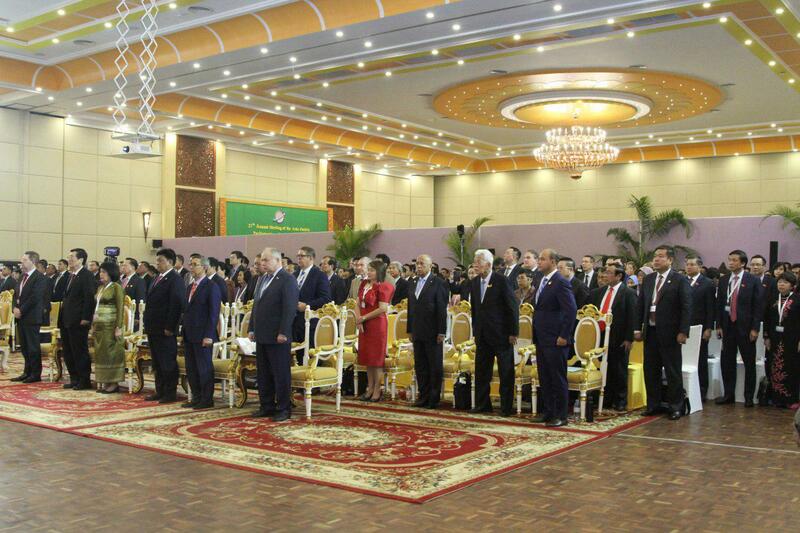 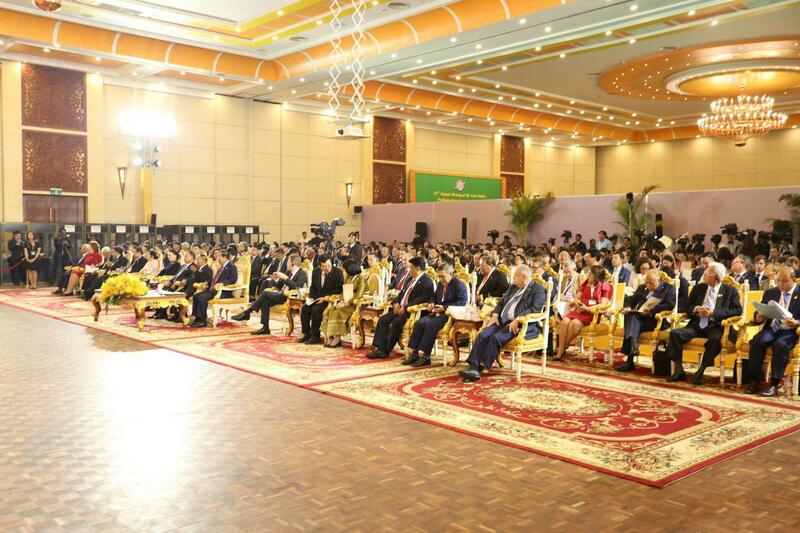 "I would like to welcome all delegates of APPF organization member countries, observation countries, and all partner organizations as well as excellencies, ladies and gentlemen and distinguished national and international guests, who have arrived at the land of Angkor of Siem Reap Province that is the famous historical region for Cambodia," the premier underlined. 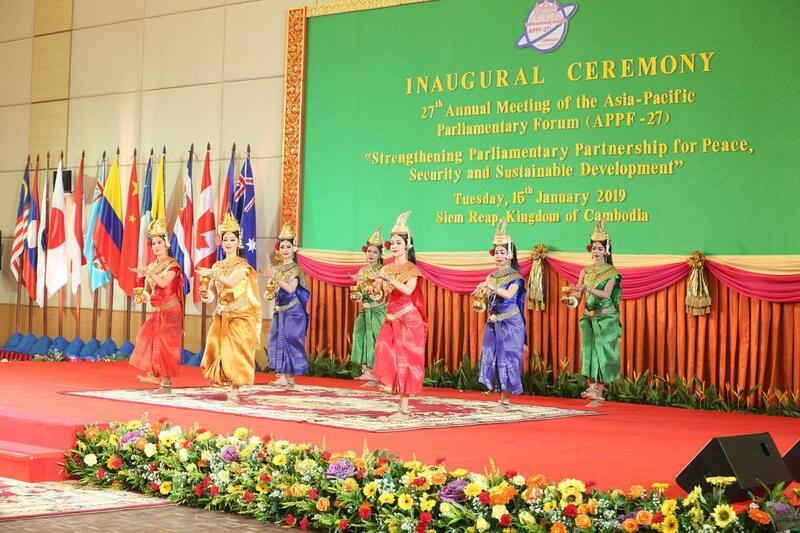 APPF, established in 1993, held its 27th Meeting in Siem Reap from 14-18 January 2019, under a theme "Strengthening Parliamentary Partnership for Peace, Security and Sustainable Development", with a pariticipation of members from 27 countries.